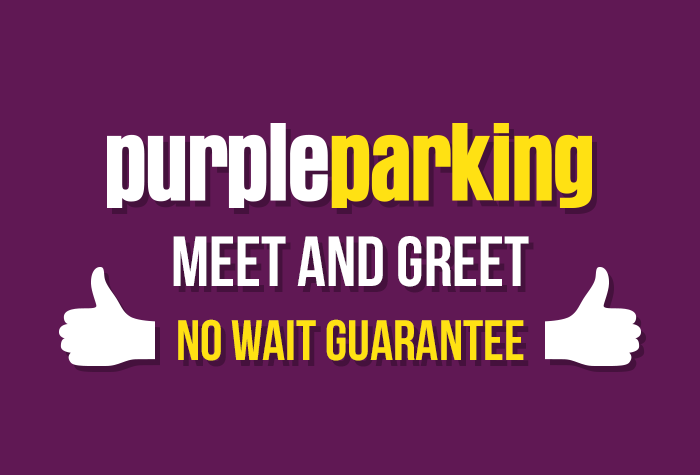 Purple Parking are now offering their top notch Meet and Greet service from Terminal 3 at Heathrow. 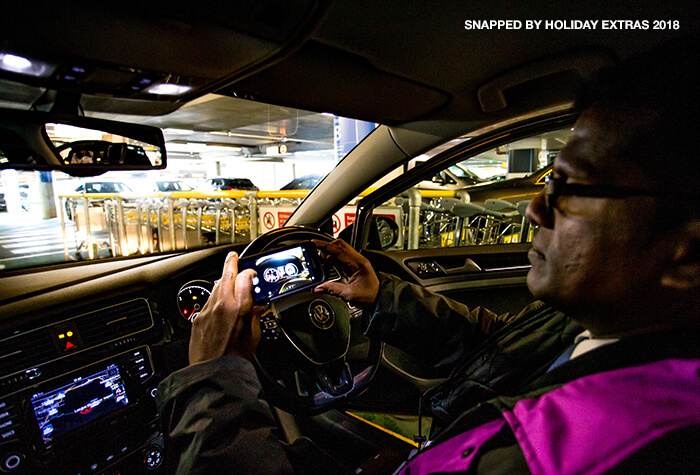 This Meet and Greet package makes flying from T3 a breeze; simply drop your car outside Terminal 3 in the designated area, here a professional driver will take your keys and park your car for you, while you walk across to check-in. 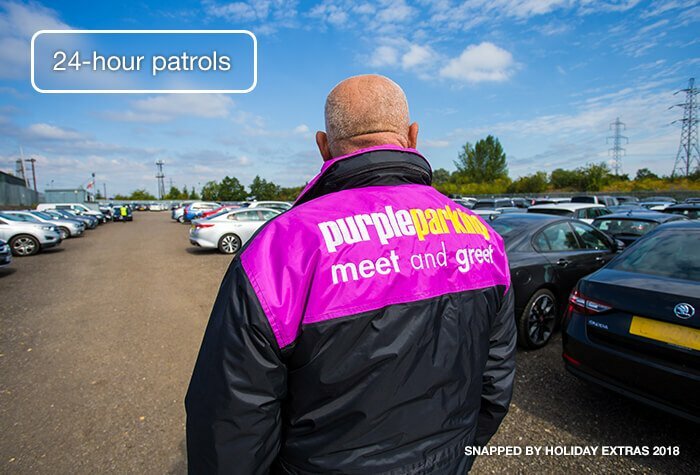 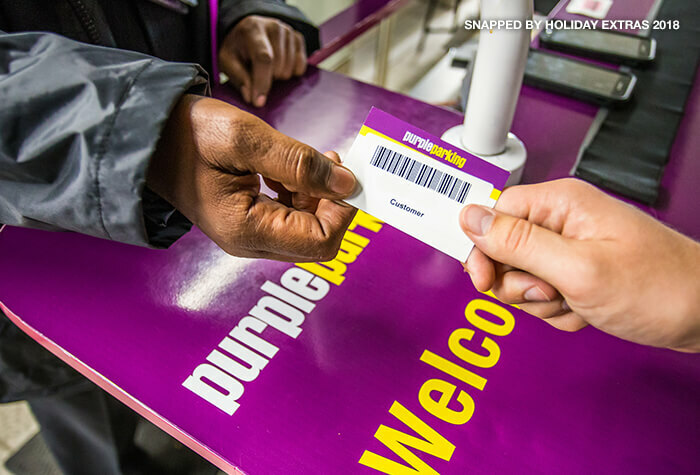 When you return, give Purple Parking a quick call to let them know you've arrived and they'll have your car ready and waiting outside the terminal for a speedy getaway home. 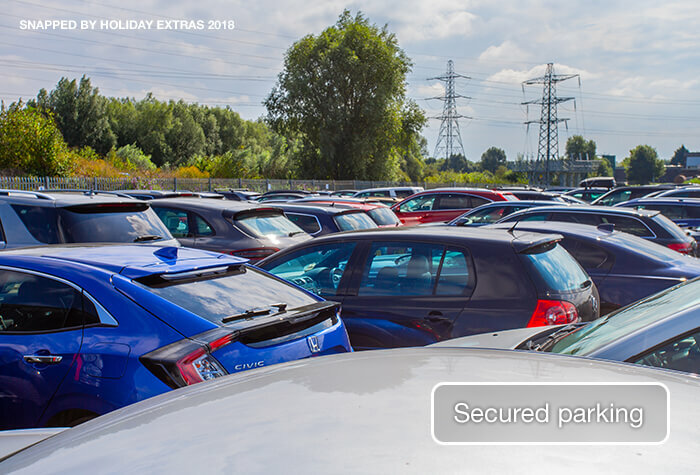 Heathrow Parking doesn't get much easier than that. 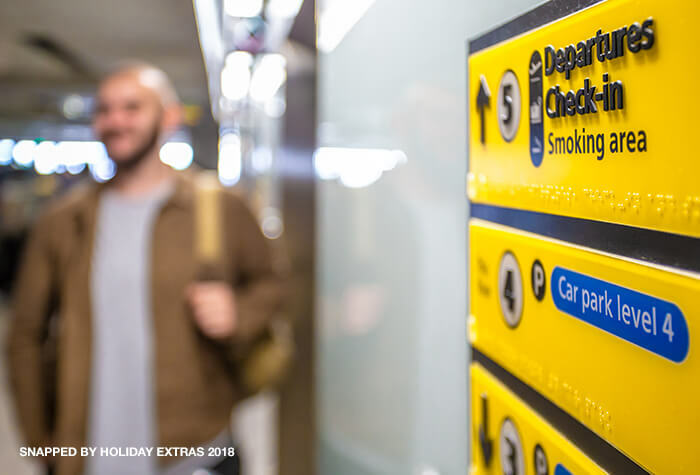 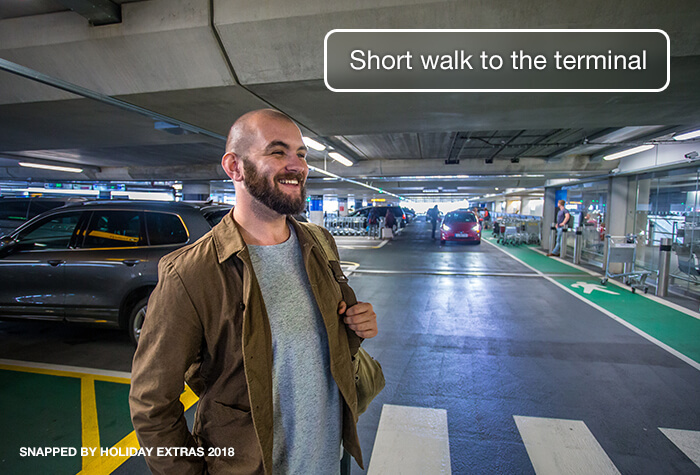 - Your car will be dropped off and collected from T3.If you're returning to a different terminal just let the driver know on your arrival and this can be arranged. 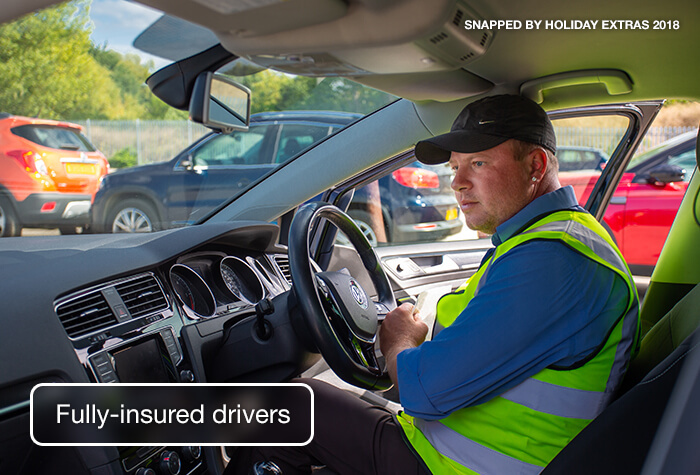 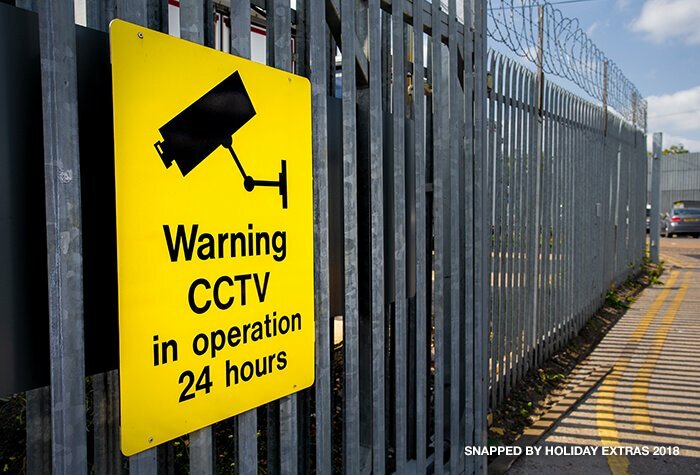 - The driver will take a photo and check your car over for damage. 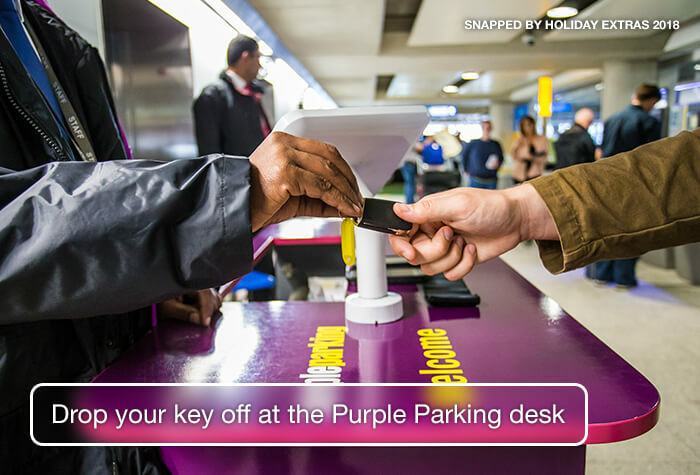 You'll need to go to the Purple desk and give them your booking confirmation and car keys, as well as your return flight information.